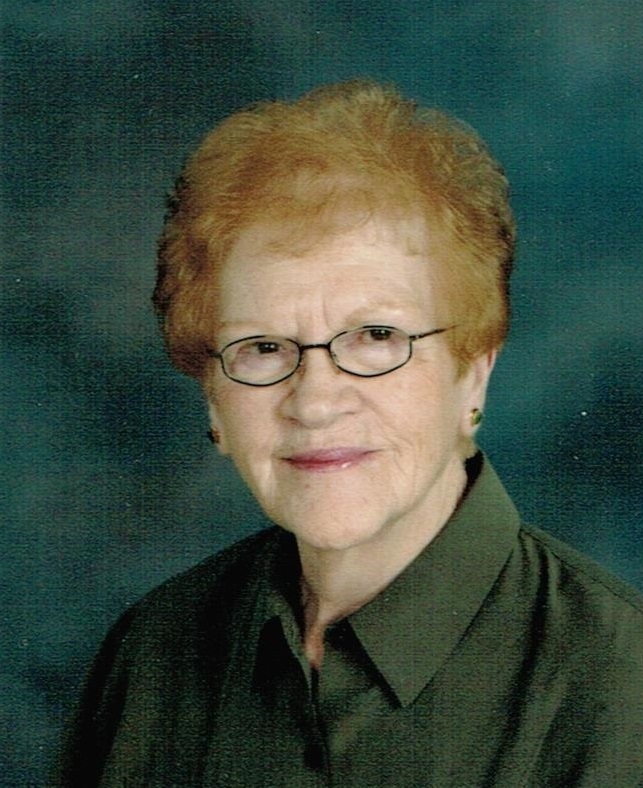 Therese W. Silvis, 86, passed away June 1, 2014 at the Sanford Hospice Centennial Cottage in Sioux Falls. She was born on October 17, 1927 in Wagner, SD to Charles and Elizabeth (Kaney) Silvis. She attended Ravinia School. She moved with her parents to Worthing, SD in 1944. Therese graduated from Cathedral High School and then from Presentation School of Nursing McKennan Unit in Sioux Falls. She lived and worked in Omaha, NE in 1952 and then Detroit, MI in 1954. Therese returned to Sioux Falls where she was employed at McKennan Orthopedic Associates, Litton Microwave and Good Samaritan Village. She retired in 1994. She was a member of Christ the King Catholic Church. Therese is preceded in death by her parents, four brothers and one sister. She is survived by several nieces and nephews. No services will be held as she wished her body to be donated to the USD Medical School.